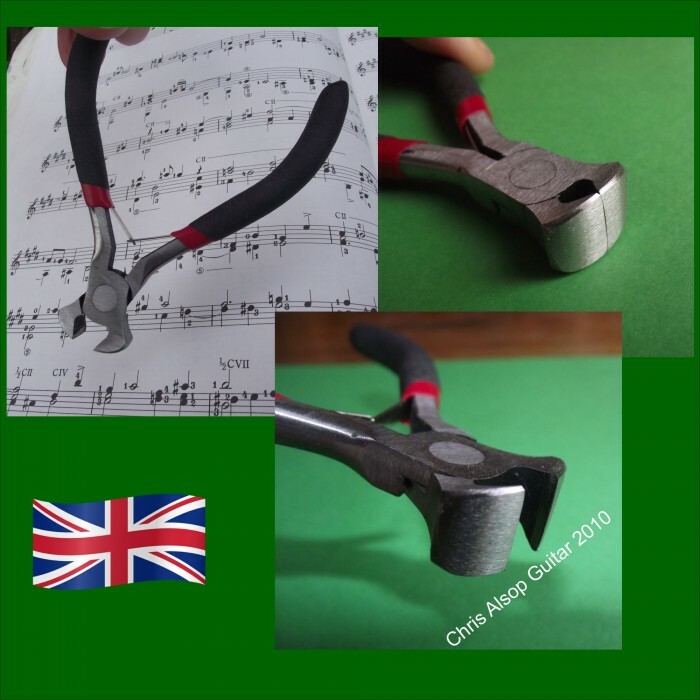 £9.53 each & FREE Delivery in UK. 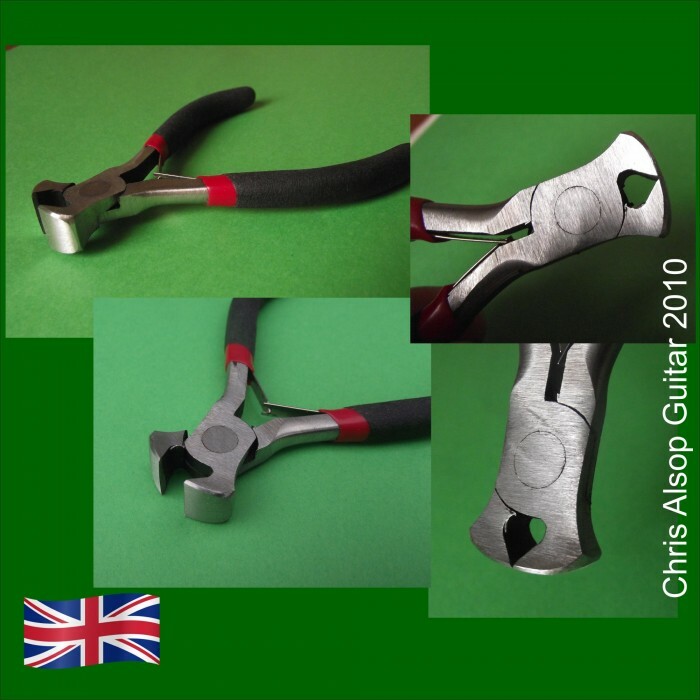 THESE FRET PULLERS ARE 110mm long - the same as most small pliers and end cutters. 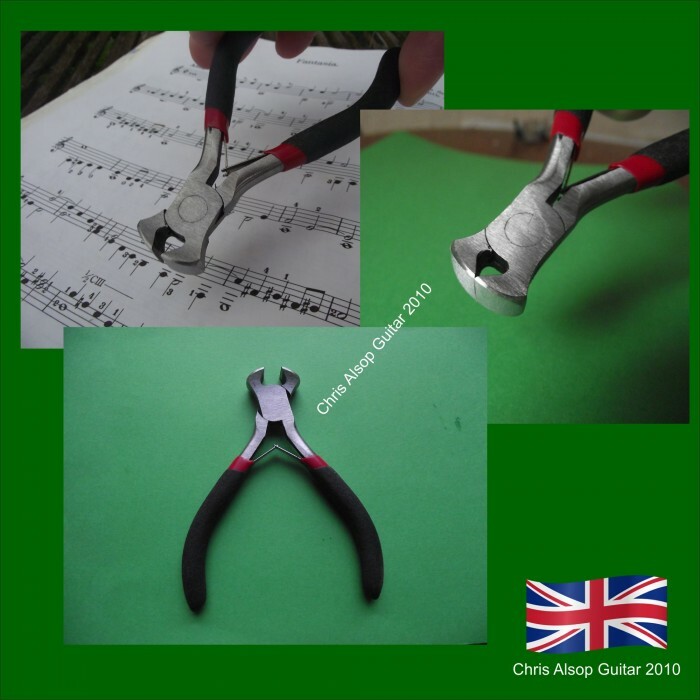 Please note - these are not cutters, they are for pulling frets out. 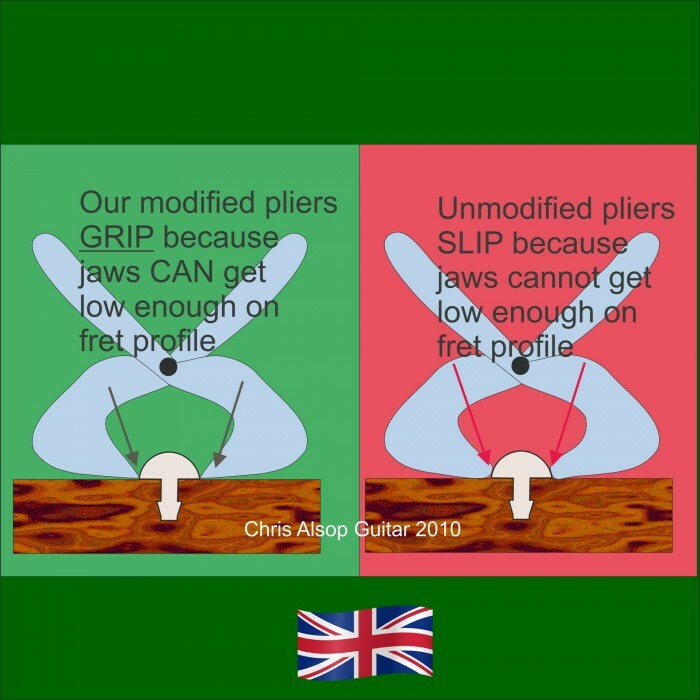 Usually more leverage is required to cut a fret and, whilst these will cut some types of frets, they get undue wear on the jaws and be strained.